Class Job Application with Help Wanted Ad - Editable! 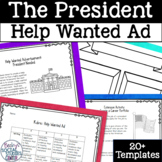 Give your students time to reflect on which classroom job would be best for them as they browse the class job help wanted ad. Once they choose jobs they can fill out a job application and even host interviews! This is a great way to get to know your students and provide them a real world skill! This is an ESL lesson plan for adults. 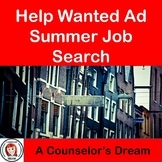 Students will be able to read and understand a variety of help wanted ads, while learning pertinent vocabulary words. 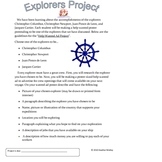 Worksheets and answer key are included for the teacher to use as classroom activities. 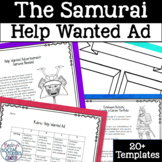 Students can do this individually or with a partner to create 5 help wanted ads for 5 different organelles. 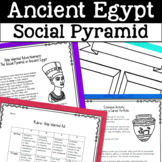 An example and rubric are included! From a list of jobs, students choose one and write a cover letter in which they apply for the job describing their talents. This fun worksheet will challenge your students to read to find the best digestive organs for the job! *This worksheet was created for use with pages 244-245 in the BJU Press, Science 4 textbook. 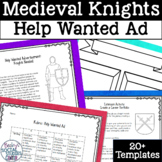 Write a help wanted classified ad for a knight. 2 ads in assignment. 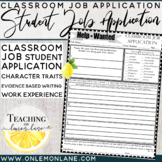 Having students fill out classroom job applications is a wonderful way to incorporate writing, and get students excited to help around the classroom! 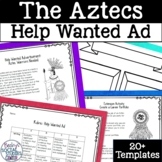 This is a general classroom job application that will easily go along with any job system being used in your elementary or middle school classroom.